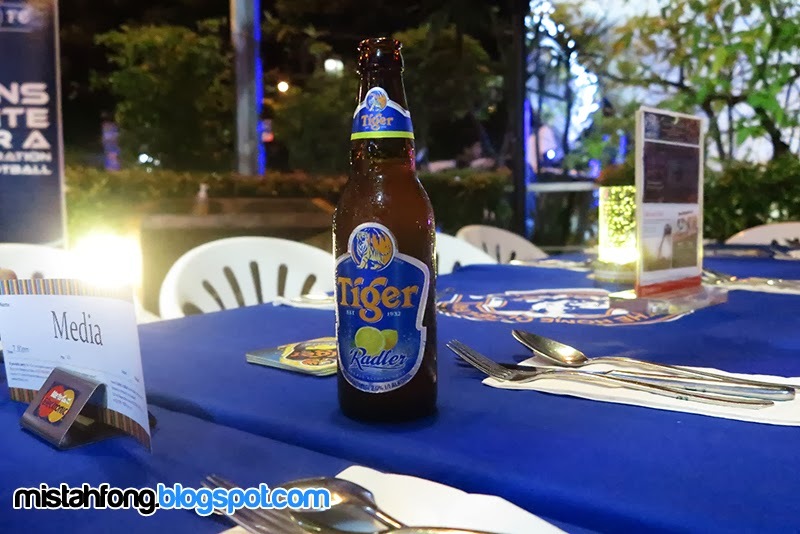 Tiger FC brought their trademark Tiger FC Big Away Game Souled Out, Sri Hartamas on Sunday evening. 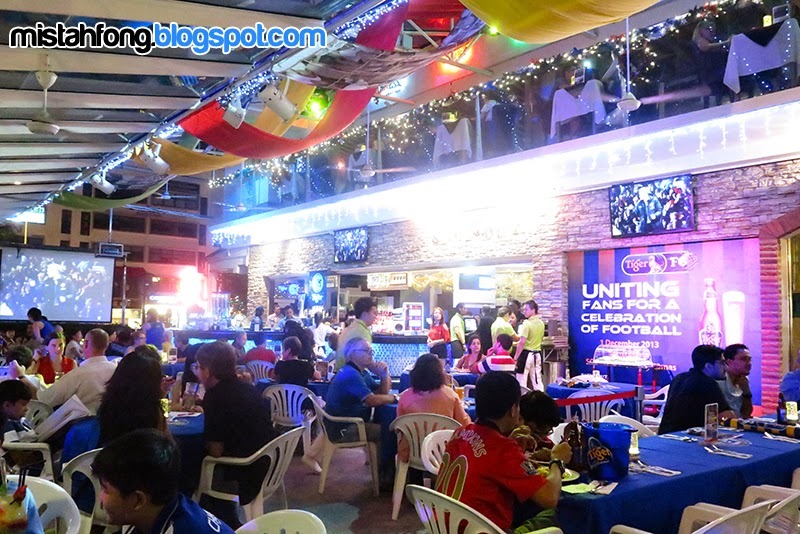 Over 500 true blue footie fans congregated at Souled Out’s terraces for an evening of football action, exciting activities including a ‘A Celebration of Goals’ photo wall as well as lucjy draw with lucrative prizes including the grand prize of a brand new Sony Play Station 4. 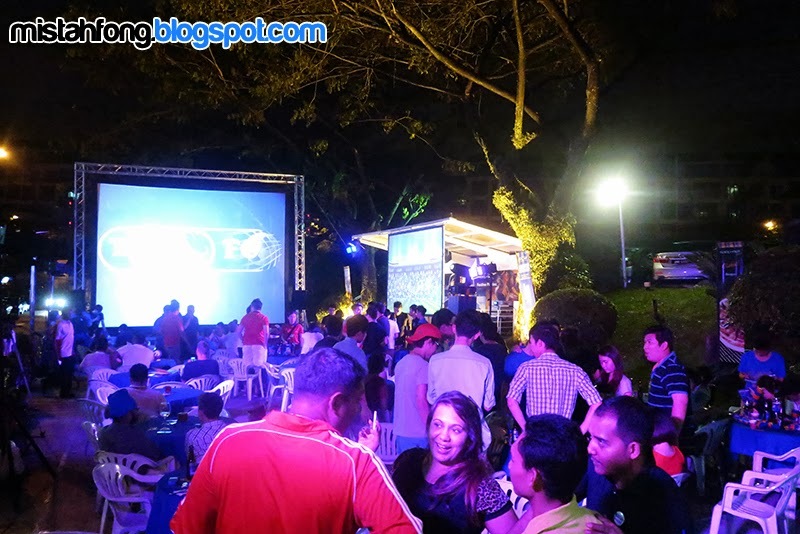 One of the highlights of the Tiger FC Big Away Game was the introduction of the Tiger FC ‘Wall of Real Fans’, which showcased the emotions and support of Tiger FC’s diverse pool of fans by creating an epic virtual diorama of fans from all across the Klang Valley. Fans were also thrilled and entertained through dance performances by the “Chique De Luxe” street dancers. 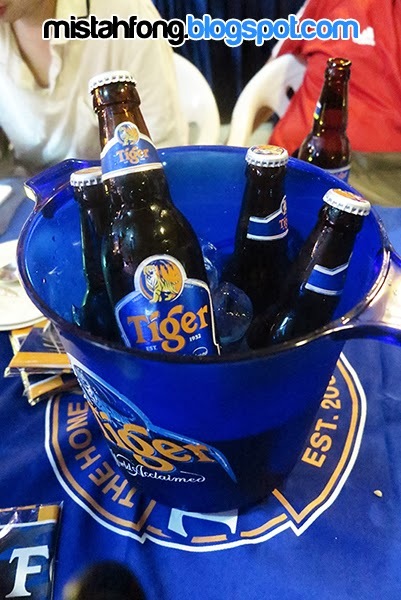 Be sure to keep a lookout on Tiger FC’s upcoming events by logging on to the Tiger Beer Facebook page at www.facebook.com/tigerbeerMY today.